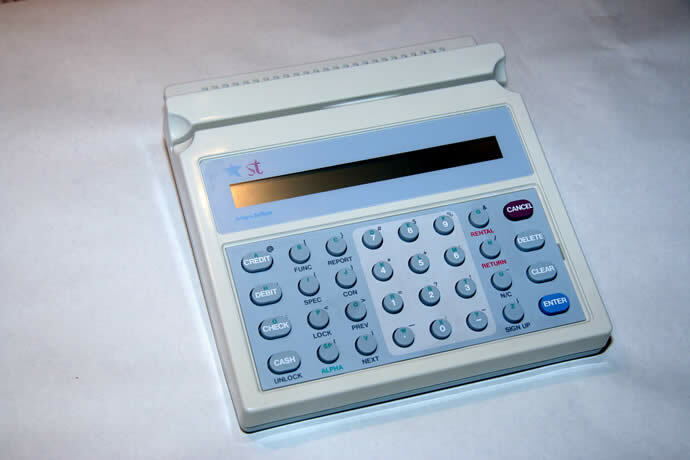 Integra Systems was a developer and manufacturer of point of sale computers (POS terminals) and financial transaction processing servers, founded in 1986, which was acquired by NBS Systems in 1989. Integra was created when its precursor, Canysco Industries, an engineering services firm, was enhanced with additional senior management, public company status/investment capital, and a product development/go-to-market strategy. Canysco was my second job after obtaining my electrical engineering degree, and it was interesting doing hardware design work for a range of clients on various projects. But working for Integra Systems was an opportunity for me to quickly grow out of a purely product design engineering position, and work essentially directly for the CEO, taking on a series of management functions, including setting up the production dept, then setting up the service dept, then working hand-in-hand with our key customer CVS, across their North America operations, rolling out their CVS video rental system to 15,000 convenience stores. A side benefit was getting my first experience working inside a public company. 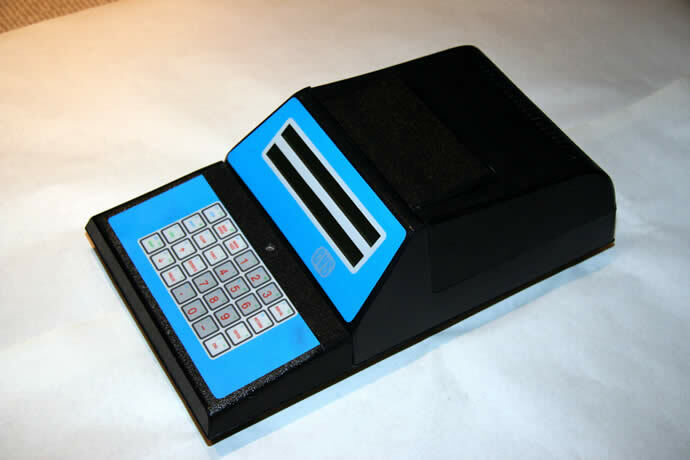 This was a dynamic, fast moving technology start-up and it was a very exciting stuff indeed. Integra Systems was built on the foundations laid by Ole Jensen's Canysco Industries engineering services business in 1986. Canysco was a small local BC firm with a half dozen employees (including myself) that had worked under contract for a number of other companies doing product design work. Integra Systems came about as a result of a summer camping trip between 4 families who were connected by the 4 wives who all went through UBC together at the same time and were teachers in the local school system. 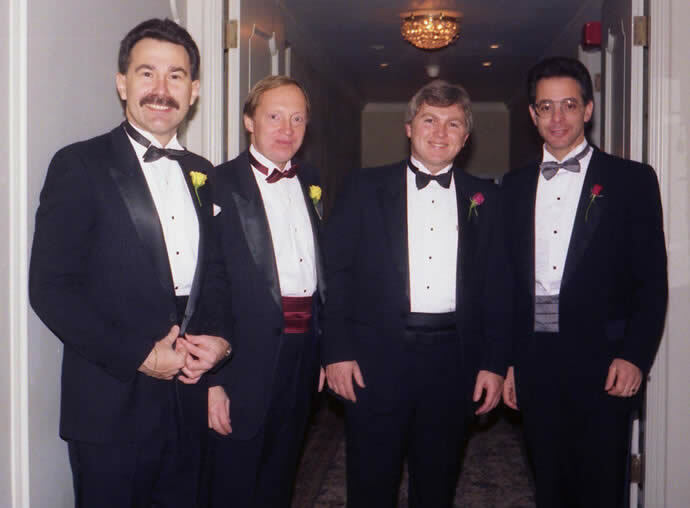 The husbands were: Ole Jensen, Ralph Scobie, Les Arduini, and Richard Strafehl, and after some camp-fire songs and good cheer, they agreed to cast their lot in together and form a new company: Integra Systems. Ole as VP of Engineering brought the technical talent to the table on behalf of the Canysco team, while Ralph took up residence as the charismatic CEO, and Richard acted the part of VP Marketing & Sales, and Les watched over the books as the team's CFO. Integra was formed around a contract with CVS video rentals that the '4 rats' had negotiated while forming their new venture. 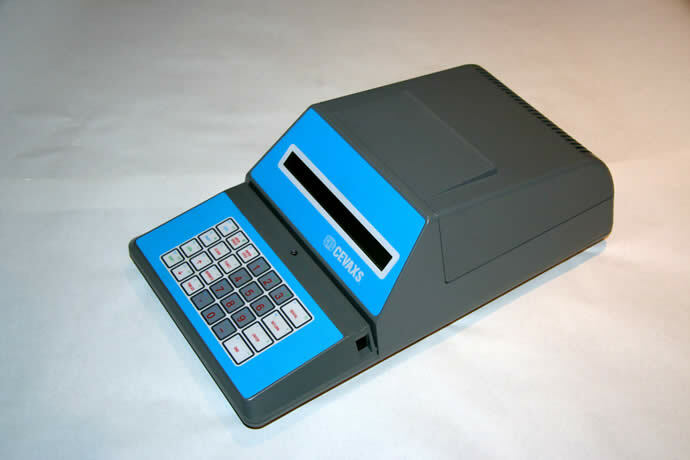 The initial contract called for the development and volume production of a customer point-of-sale (POS) terminal that could read a barcoded VHS video tape and also accept a credit card for payment, and then print a receipt and then upload all of the days video rental transactions to a central server late at night. 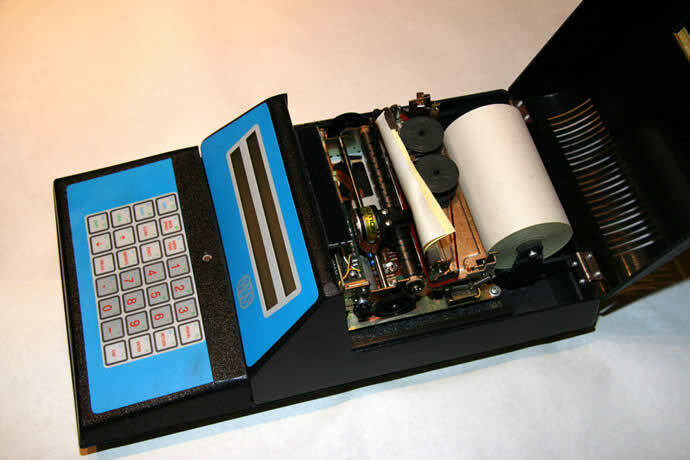 Randy Tkatch and I developed the CVS terminal hardware while Dale Semchishen wrote the initial software to manage the video rental transactions and control the printer mechanism in the spring and summer of 1986. 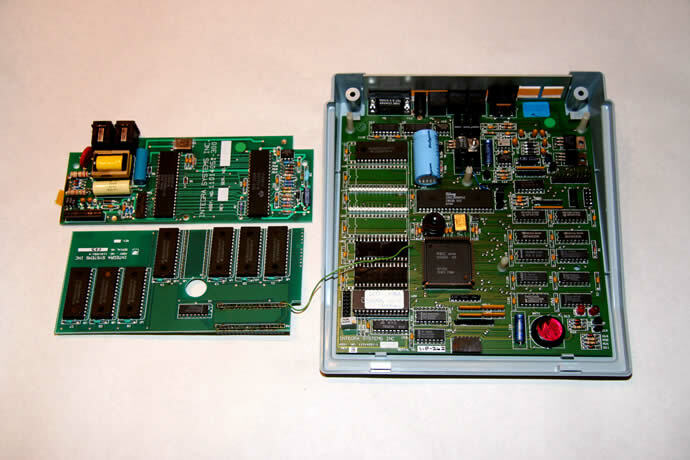 By the fall period, we were rushing our Rev 1 design into volume production, and produced the first 1000 units in our own facilities before realizing that the limited memory in the Z80 based computer board wasn't going to be large enough to hold future software updates that we were becoming aware of as the CVS business plan expanded. We took all 1000 POS terminals apart and modified them to accept more memory before shipping then all over North America. Within weeks of shipping them out for installation into convenience stores, customers started to complain about poor barcode reading and failing keyboards. It turned out that the VHS tapes had been printed with a different type of paper/ink barcode than our readers tuned to read and the keyboards were failing because the store clerks were hitting the membrane keys with the end of pens and pencils and breaking the tiny internal metal key caps inside. 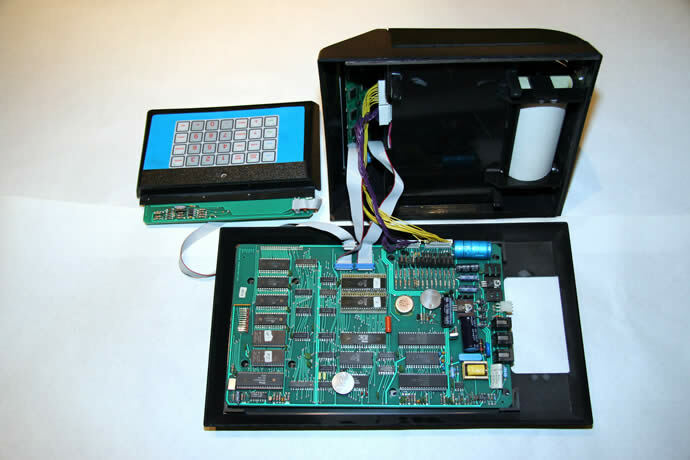 Never-the-less, we endeavored to retrofit all 1000 terminals in the field with a new keyboard/barcode assembly - a task that I personally performed for at least 250 of the units over a period of a few months. Within 2 years we had shipped almost 15,000 POS terminals and had created an integrated processing network that turned out to be one of the largest of its kind in the world, generating something like $16 million in revenues as a newly created startup enterprise, with 75 employees and a corporate brand that was well regarded in the banking/POS terminal industry. As Integra outgrew the CVS contract, it expanded into a new line of more powerful debit/credit POS terminals (Softerms) and transaction processing servers . . .
As a public company that had listed initially on the Canadian venture exchange, and then later moved to the TSX and then finally the NASDAQ exchange, interest in the company was quite high. 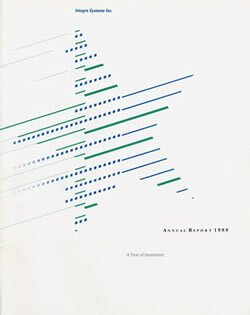 But the revenue gap created by delays in launching and securing customers for the new product line put the company in play and it ended up being acquired in the summer of 1989 by NBS (National Business Systems) of Toronto. Some of Integra's engineers left to form other POS/transaction processing companies, including Mike Lukas, who co-founded ERNEX/Credit Systems, a company that later pioneered customer loyalty card processing technologies (since acquired by RBC/Moneris). I worked with Mike at ERNEX and designed a new computer board for their POS terminals in 1992 - as it turns out, my last career hardware design, before co-founding PCS Wireless in 1993 with Ralph Scobie (see PCS Wireless - Overview & History), the former CEO of Integra.